Which Goddesses do you most connect with? Let me know in the comments. 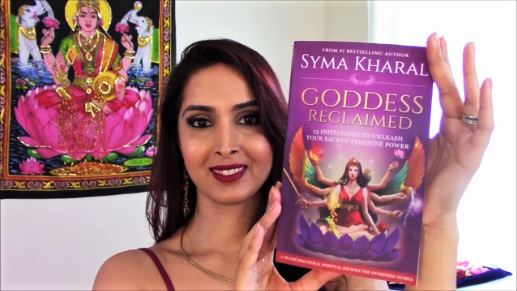 Share this video with fellow sisters awakening to their feminine power so we can all support each other in reclaiming the Goddess within! Are you ready to live in love and lust with your life and unapologetically OWN your personal power? 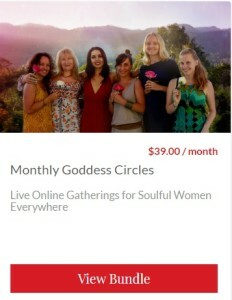 Join Syma and fellow sisters in our online Lilith Goddess Circle to learn how to honor yourself in all ways and be true to yourself always. It’s time to live the life you desire and deserve, without compromise!